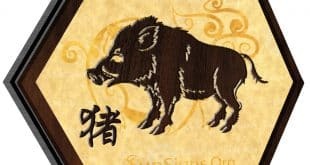 Pig horoscope 2020 predicts that you will feel like you have more freedom this year. 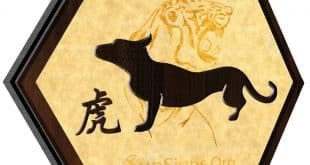 Dog Horoscope 2020 – Free Astrology Predictions! 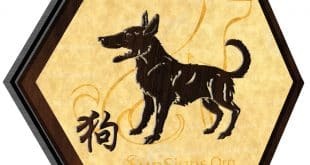 Dog horoscope 2020 foretells that this is a year of new beginnings. 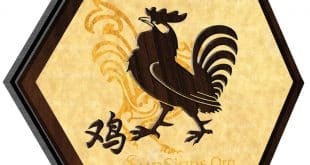 Rooster horoscope 2020 predicts that your emotions will be stronger this year, as will your morals. 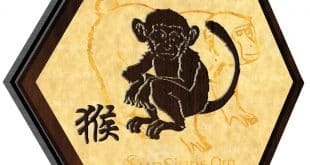 Monkey horoscope 2020 predicts that this year is a year for new beginnings and plenty of changes. 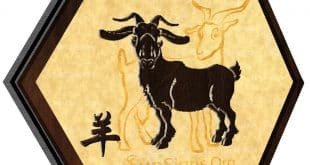 Sheep Horoscope 2020 – Free Astrology Predictions! 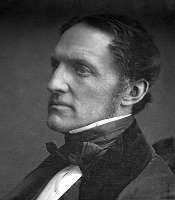 Sheep horoscope 2020 predicts that you are bound to have your life changed a little this year. 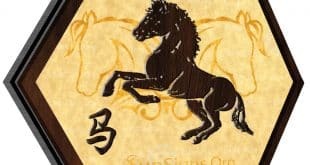 Horse horoscope 2020 predicts that you are likely to begin many large projects that will carry on into future years in 2020. 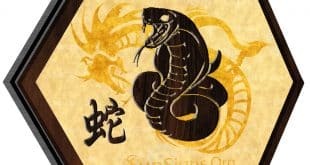 Snake horoscope 2020 asks you to focus on improving your inner self, your life, and the lives of people around you this year. 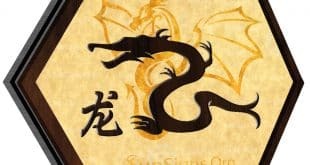 Dragon horoscope 2020 predicts that this year should be relatively tranquil for you. 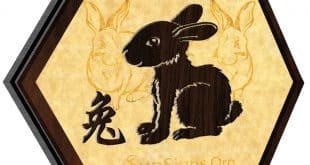 Rabbit Horoscope 2020 – Free Astrology Predictions! Rabbit horoscope 2020 predicts that this year is all about improving yourself and your life in general. 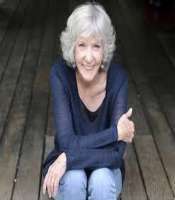 Tiger Horoscope 2020 – Free Astrology Predictions! Tiger horoscope 2020 predicts that your values will control your life this year. 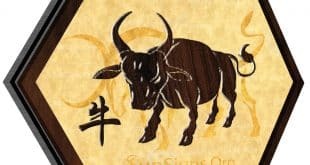 Ox horoscope 2020 predicts that many changes will come your way. 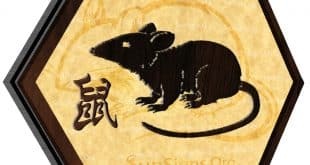 Rat Horoscope 2020 – Free Astrology Predictions! Rat horoscope 2020 forecasts that this year is full of opportunity and change.